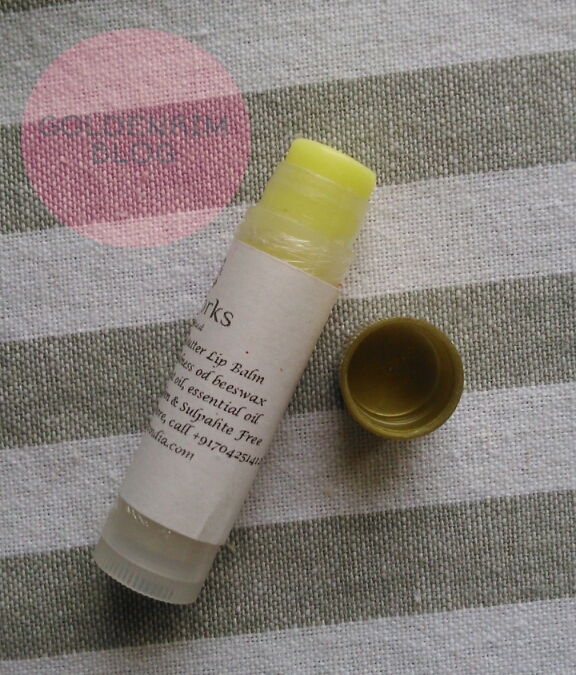 I have reviewed the SoapWorks India Shea Butter Lip Balm - Butter Cream. 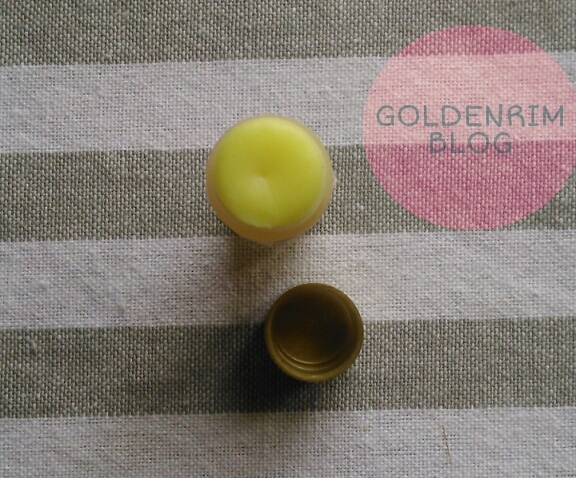 The lip balm also is available in another variant and that is Honey Kisses variant. This lip balm is a little bit different than the one previously reviewed. Let's see the lip balm review. The lip balm is honey coloured and is creamy in nature. It glides well on the lips and intensely moisturizes and hydrates the lips. The lip balm fragrance is out of the world and is very sweet. It smells exactly as honey and as soon as you put it on your lips you feel like taking a bite :). Now coming to the effects, the lip balm sufficiently hydrates the lips for 7 hours without reapplication . After 7 hours the lips are smooth, soft and hydrated. But alas if you are a lip balm addict you will definitely feel a need to reapply. Overlooking the twist down mechanism failure, the lip balm does an excellent job and lives true upon its claims of lightening the lip colour. I have used it for 10 days straight and it has shown slow effects on my pigmented lips. I would highly recommend the SoapWorks India Shea Butter Lip Balm - Honey Kisses lip balm for its hydrating and moisturizing effects. The lip balm also claims to lighten the lip colour, although it is a bit slow, but lives upto the claims. Contains lip friendly ingredients sans chemicals. Overall an excellent lip balm worth every penny. I would personally prefer Honey Kisses variant over Butter Cream. NB - Product sent by brand for review. Honest review.